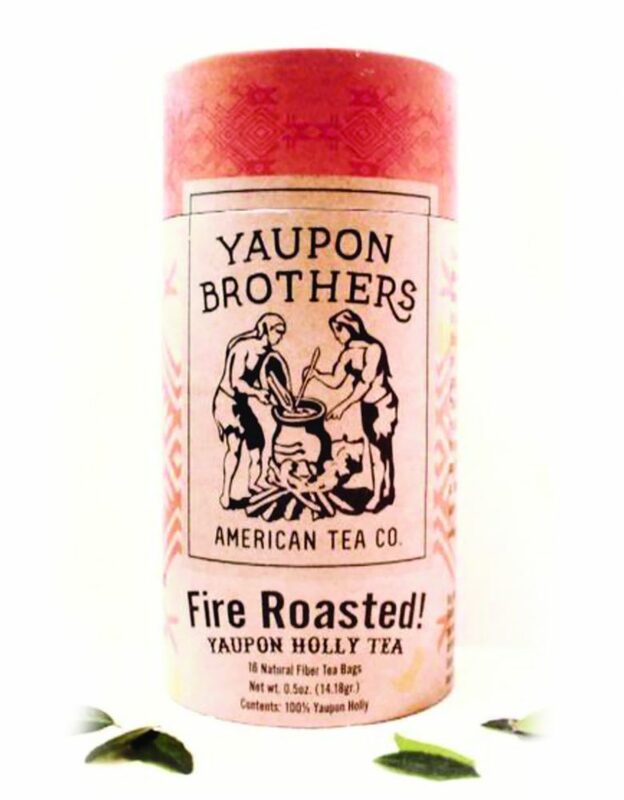 People, if you haven’t tried Yaupon Brothers America Tea, you haven’t lived. Whether you need a boost of energy, want to de-stress and meditate or enjoy a full night’s sleep – the Yaupon Brothers Tea should be at the top of your shopping list. 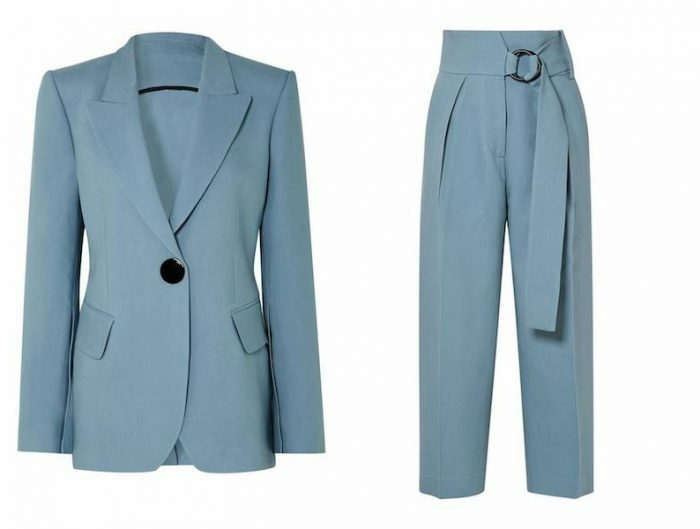 The older generation firmly believe a good cup of tea can solve just about anything – and they’re not wrong. 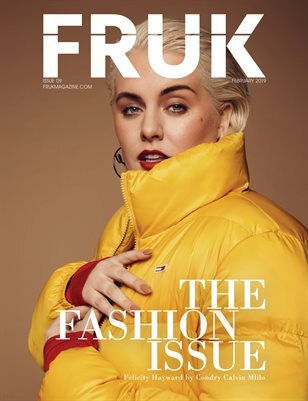 The Yaupon Brothers America Tea Co.TM teamed up with Wiley’s Finest TM to launch America’s antioxidant-rich native tea in London earlier this year. Pronounced ‘YOO-ponn,’ this awesome collection of tea comes from the Holly tea plant and is the only native caffeinated plant in North America. These drinks have it all – amazing flavours, a huge array of health benefits and a serious upgrade on other tea and coffee drinks. We love our coffee, but since trying their Green Tea, the local Costa hasn’t had a look-in. Used thousands of years ago by Florida’s indigenous tribes, the yaupon used in Yaupon BrothersTM products are found growing wild along Florida’s Indian River Lagoon. 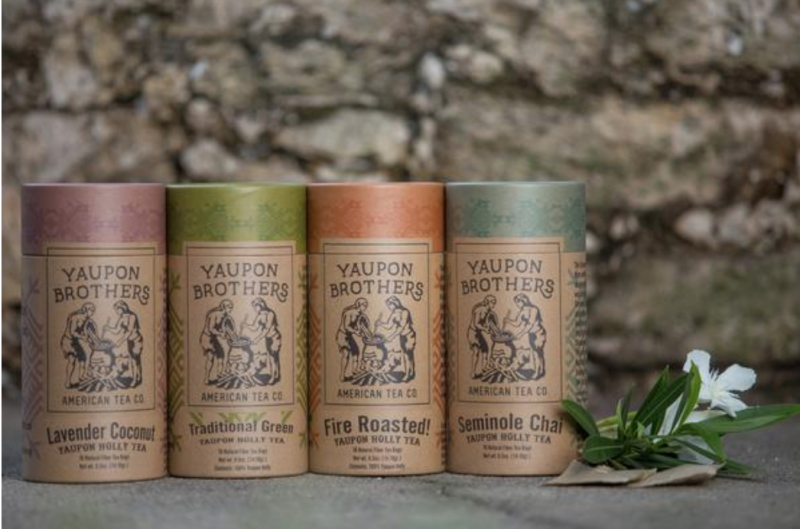 Finally, us Brits can get in on the action as the Yaupon BrothersTM have enhanced the beautifully delicate flavours of wild yaupon by creating four incredible varieties to suit your mood. Inside this beautifully designed case you will discover natural fiber Yaupon Tea sachets. Green tea is considered to be the healthiest beverage known to man (and woman) and is the optimal way to source caffeine without experiencing the dreaded jitters. Brimming with health-promoting properties such as antioxidants, minerals and nutrients, green tea is proven to provide multitude of benefits for your health. Not only does it protect your cells from free radical damage, but this tea will also give your brain an added boost and fight cancer. Pretty amazing, huh? 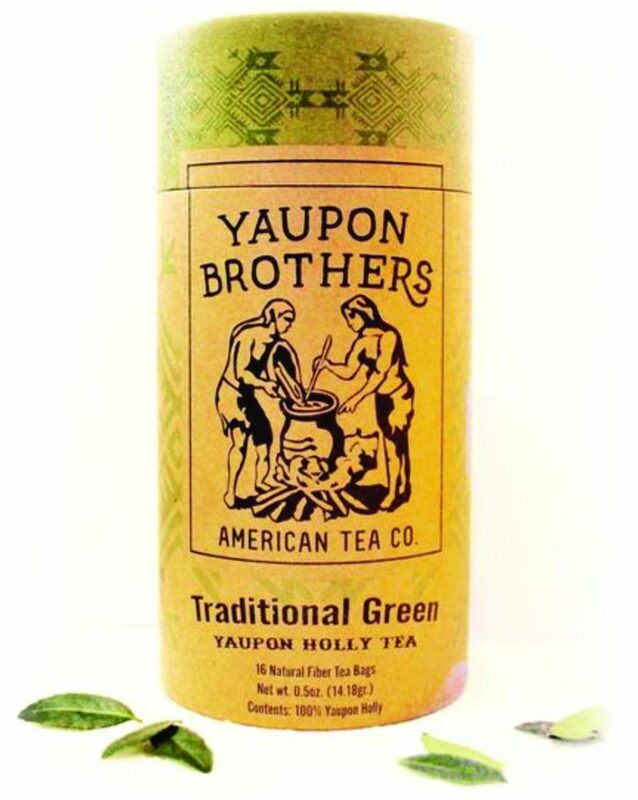 Better yet, Yaupon’s Green tea tastes unbelievably mellow, sweet and smooth, and is impossible not to love. 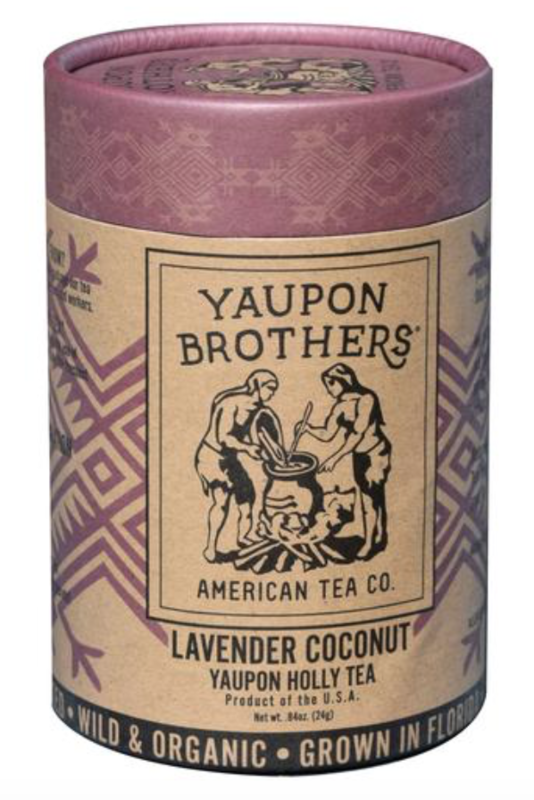 The Yaupon Brothers were really on to something special when they created this unique tea. For all sleep-deprived, stressed or muscle-aching souls out there, this tea is the solution! Sourced from the purple buds of the flowering plant, the lavender combined will help you to naturally relax, unwind and fall into a deep and restful sleep. Furthermore, coconut flakes are added to aid in rehydration. Win, win! Get in the perfect mindset for that big interview or meeting with this outstanding and totally unique tea. As the native Timucua people of Florida once prepared their Yaupon by carefully preparing then roasting it on open flames, this blend is a true historical tribute to the ancestral tribes. Bold, yet sweet and smoky, the Warrior-Fire brew will give you that much-needed support, so you can go ahead and achieve victory! Included in this fabulous range: Traditional Green Tea, Lavender Coconut Tea, Seminole Chai, and Fire-Roasted Warrior’s Yaupon.